There isn’t a single athlete currently participating on a traveling basketball or club hoops team that does not understand what a challenge it can be to balance sports and school. 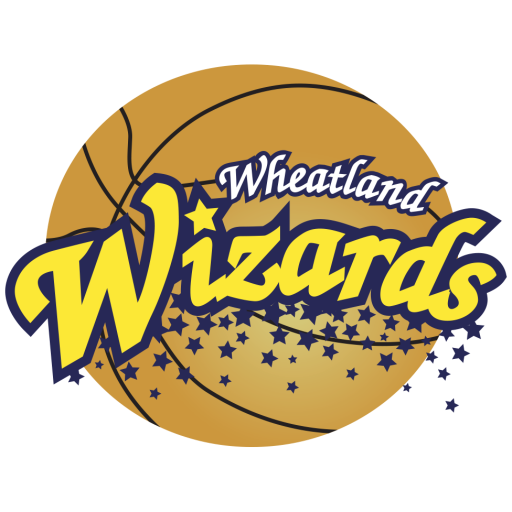 There is no denying that participating on a travel team like the Wheatland Wizards is a time commitment, and while it all comes in the name of honing an athletic craft, it also shouldn’t compete with school commitments. Get Organized –It is easy to just hope and assume that “everything will be okay” when it comes to school, but things only will be okay if the student is organized. We suggest keeping a planner (or smartphone calendar app for older athletes) to keep track of when assignments and big projects are due over the course of a semester. More than anything, having a plan for when to tackle these assignments is how students can stay on top of their responsibilities. Parents often are more than happy to help with this, so use them for help if you need it! Use Your Travel Time Wisely – One common excuse for students is not having enough time to complete assignments, but there is more than enough time during travel to knock out some projects. Starting in middle school, many teachers are posting assignments on Google Classroom these days, anyway, so typing an assignment on Google Docs while traversing to an away game (or even a practice for those that live nowhere near Naperville, IL) is an easy solution to getting things done while traveling. Do Not Procrastinate – It sounds so simple, but nothing is deadlier to a student’s grade than putting things off until the last minute. The more students are able to get ahead, the easier it will be to focus on basketball. Do Not Get Behind – Teachers expect the same effort out of all of the students in their classrooms regardless of their extracurricular activities. Kids and families can get busy for a number of reasons, whether they have club athletes among them or not, and travel basketball is no better an excuse to get behind on work than any other excuse. It’s important for students to work ahead rather than waiting until the last minute to complete homework or projects. This way they’ll avoid scrambling to finish work after a game. If student-athletes can integrate these suggestions into their daily lives as students, we suspect they will have as much success off the court as on it. Youth sports are fun and open up new opportunities to burgeoning athletes, it’s just important to keep these tips in mind so kids are able to balance schoolwork with practices and games.